WIN THE CUBBY OF YOUR DREAMS THIS EASTER!! Aarons Outdoor Living has a massive range of backyard solutions – from home studios & sheds to cubby houses for the kids; from outdoor entertainment areas including Bali Huts and African Thatches to additional space for work or storage with our Timber Workshops. We have a reputation for providing quality outdoor products that are quick and easy to construct, along with the best value for money. Aarons Creative Spaces provide attractive space solutions designed to suit your needs. These functional extra rooms will suit a range of purposes including teenage retreats, home offices, art studios and more. They will also add value to your home as an attractive extra feature. 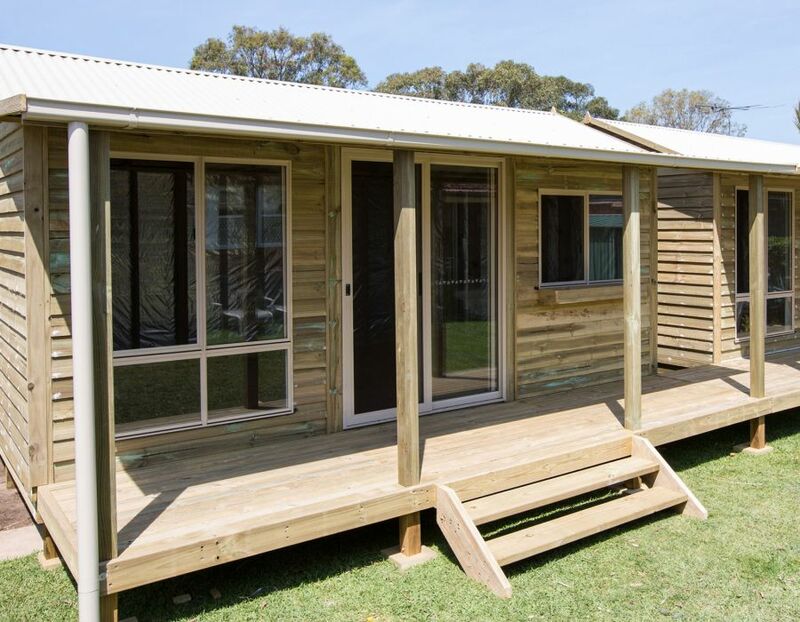 Our range includes fully customisable Timber Workshops, Backyard Studios, and Garden Sheds. These structures provide the perfect space for your hobby or even just for extra storage space. Build and love your own piece of paradise in the comfort of your backyard with our exceptional range of Entertainment and Lifestyle products. We offer eye-catching structures that provide the perfect setting for any gathering, keeping you and guests cool in the Australian sun. 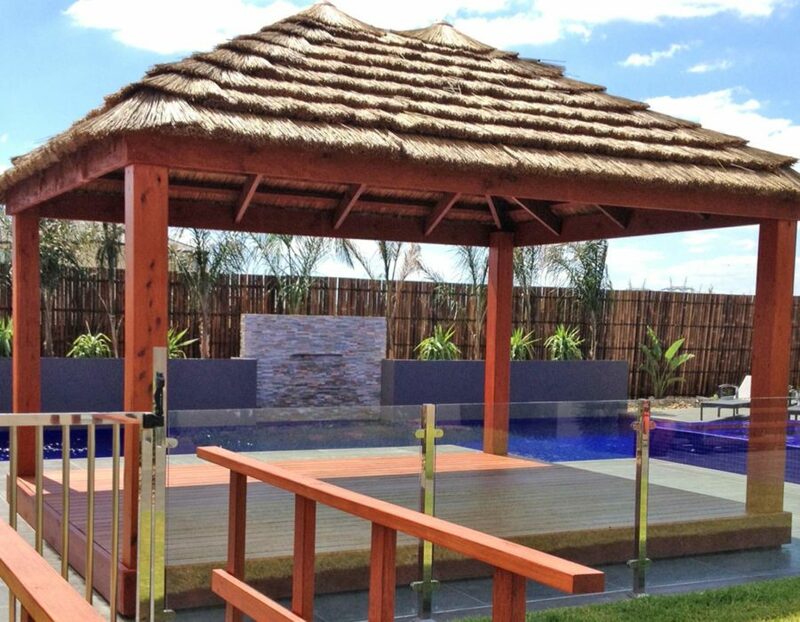 Truly change your backyard into an oasis with our range that includes Bali Huts, Colorbond® Gazebos, Garden Features, Pet Houses, Bamboo, and More! Let your child’s imagination run wild with our Cubbies and Playgrounds range, fostering creative thinking and safe outdoor play environments. 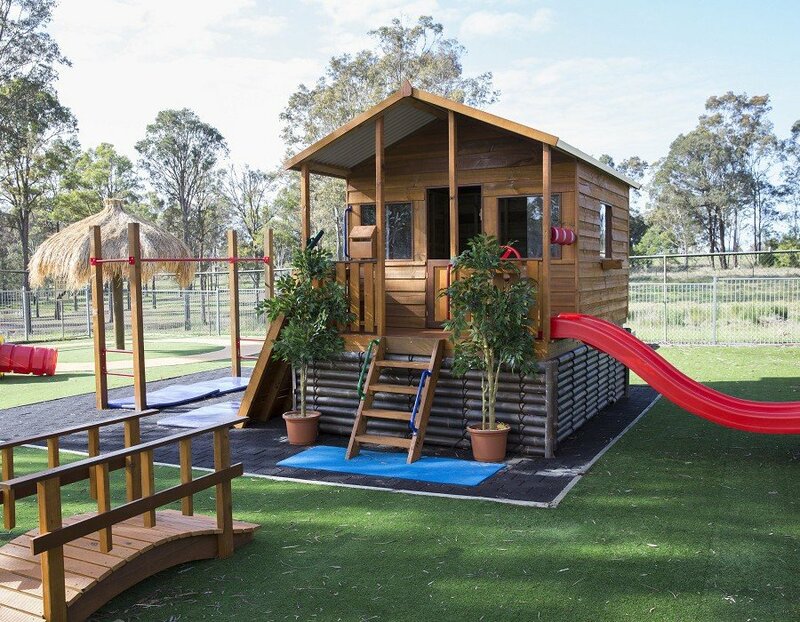 We can create an entirely new play area that has all the kids’ favourites, complete with educational play equipment for Early Learning Centres or create a customised cubby house for your little ones at home. Our fantastically fun range includes Cubby Houses, Forts, Monkey Bars, Sandpits, Swings, Pirate Ships and much more! 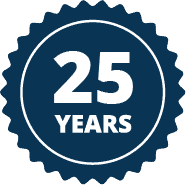 Aarons Outdoor Living has proudly been in the business of transforming outdoor spaces for over 22 years. We are Australian made and owned and believe in using the best this country has to offer in terms of materials from sustainable sources. Our products are built-to-last. We only use the highest-grade material available in our work so you and your family have an amazing product that is safe and will last for years and years. But we don’t just manufacture great products. If you don’t fancy a little DIY, we also offer a professional installation service. You can count on our team to arrive when we say they are going to and get the job done. Like with our manufacturing, we don’t believe in cutting corners. When we’re done, you can be sure you have an amazing product that is ready to use. We’re confident that you will love what Aarons Outdoor Living has to offer so much so that we have a 12-month limited warranty on all of our products and workmanship. Our mission is simple: We believe everyone should be able to enjoy their outdoor space and at an affordable price too. We greatly value our customers, and we aim to show this in every aspect that we do, which is why we boast being market leaders in our industry. Come and visit one of our locations across Australia to chat with a knowledgeable member of our team or explore our range to see some of the landscapes we have transformed with our products. Yours could be next! Feel free to give us a review and it could be published on our website or Facebook page!